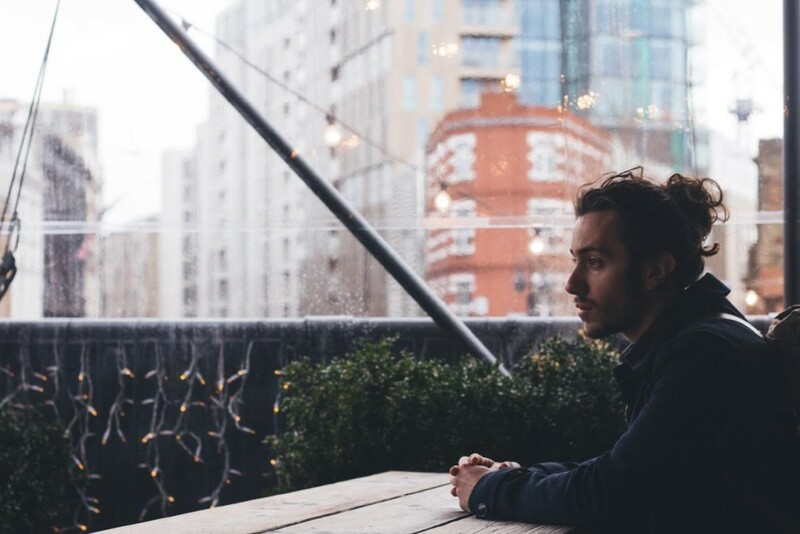 Introducing Shaun Colwill and his incredible new single, ‘Chasing Waves’. Shaun is a 20 year old singer/songwriter based just outside London, who writes infectious acoustic-esque pop. The musings of Ed Sheeran immediately spring to mind. Listen to his new track, ‘Chasing Waves’ below. The ‘Bare Beginnings’ EP is out on the 13 May, and can be ordered on iTunes here.